Marvin and co. are back! 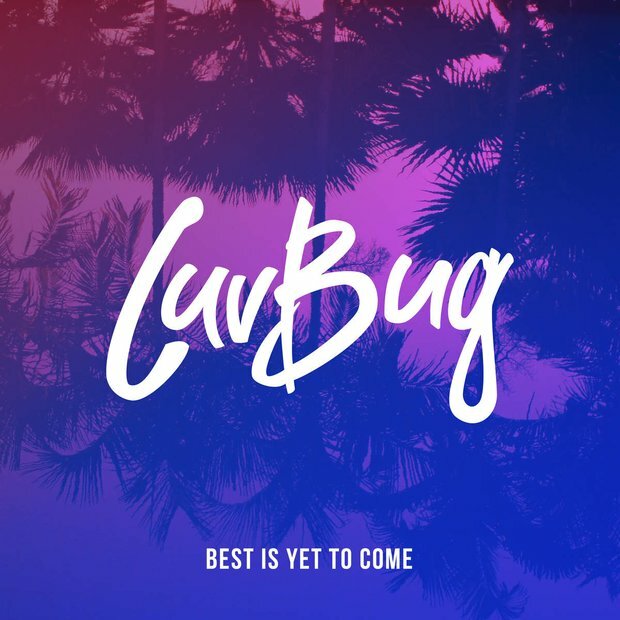 Now, we know we might be a little biased here but LuvBug really have pulled it out of the bag once again with this banging new single 'Best Is Yet To Come'. The trio have already had huge chart success with their other singles 'Resonance' featuring Talay Riley and 'Revive (Say Something)'. WATCH the moment Marvin Humes interviewed his old JLS bandmate Aston! The music video is pretty hot too plus there's a bit of a twist at the end leaving us wanted more! Our very own Mr.Humes makes a little appearance in too looking as classy as always.